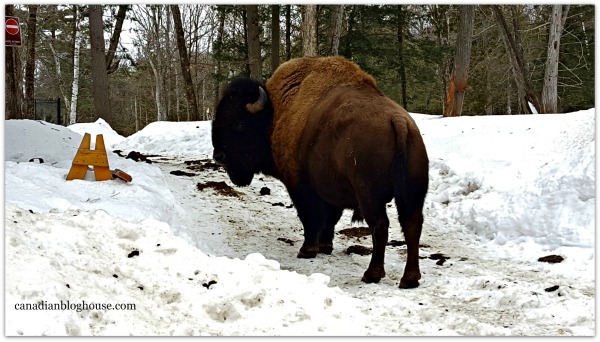 Our visit to Quebec’s Parc Omega was made possible with the assistance of Outaouais Tourism. All opinions are our own. 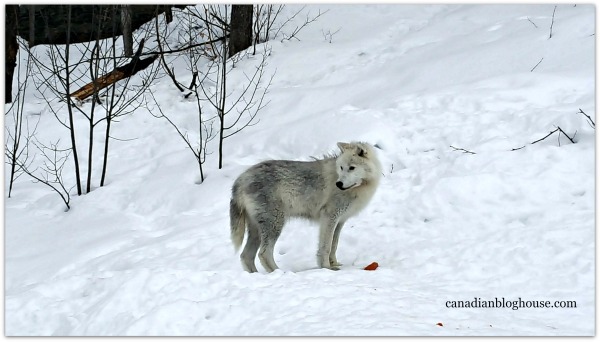 A visit to Parc Omega in winter, had been on our radar for a while now. We had thoroughly enjoyed our first visit there during the summer of 2013. This time, we set out to explore Parc Omega in winter! 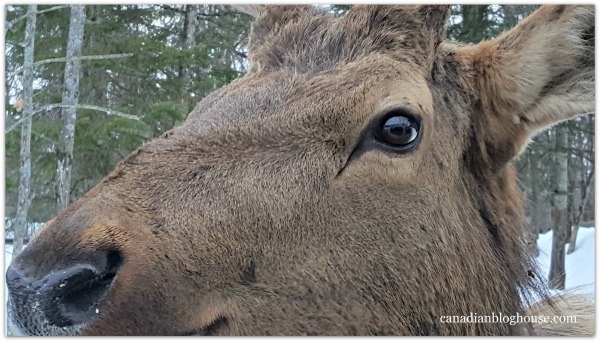 We were recently invited to visit Parc Omega, in Quebec’s Outaouais Region, as the guests of Serge Lussier, Parc Omega’s Directeur technique & Porte-parole. There is no better guide at a wildlife park than an animal expert, and zoologist, like Serge. Serge knows his animals, and he knows what’s best for his animals. Serge’s qualifications are extensive, covering 36 years in the field of zoology. 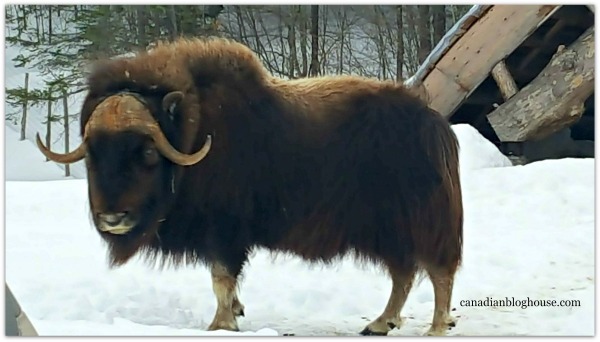 The animals, and Parc Omega, are lucky to have Serge. 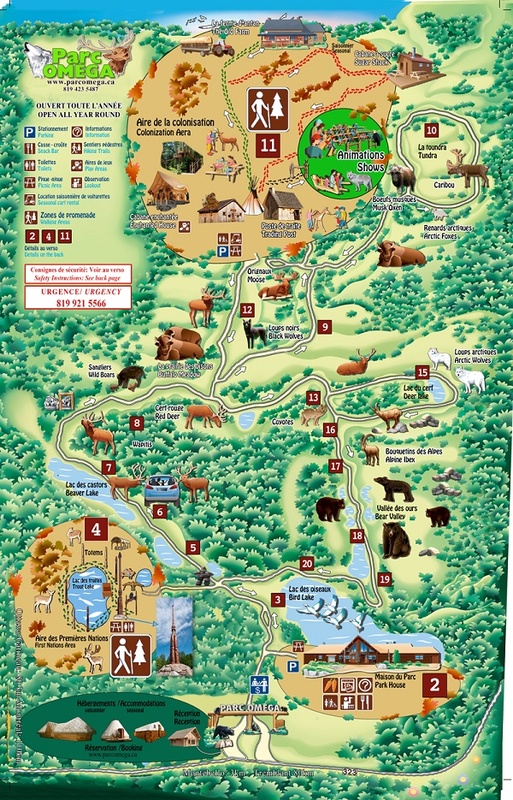 One thing Serge made very clear to us during our visit to the park – Parc Omega is NOT a zoo. It is a wildlife park. A place where visitors live the experience of the wild Canadian nature. Situated on 2200 acres, Parc Omega is located within an easy hour’s drive from Ottawa-Gatineau, Mont Tremblant, and Montreal, making it a great day trip destination for the family. When many other attractions close for winter, or on holidays, Parc Omega is open 365 days a year – even on holidays! Although this park is a fabulous place to visit in the hot summer months, we discovered a visit to Parc Omega in winter can be magical! Don’t let the blanket of snow fool you! 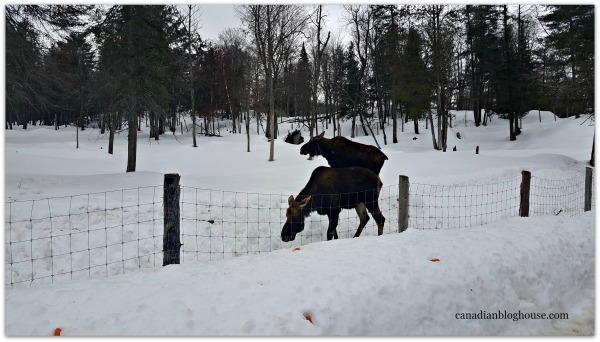 A lot happens at Parc Omega in winter! 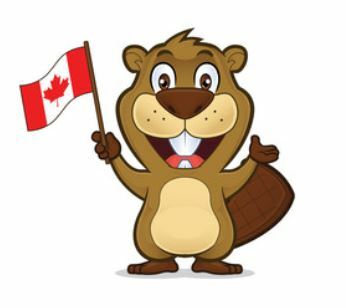 This IS Canada after all, and this park is full of great Canadian wildlife that thrive in the cold and snow! Oh dear! Don’t forget to bring carrots on your drive around the park! The deer just love them and, while you drive around the park, you can feed them through your open windows. These gentle creatures are very tame and will take carrots right out of your hands…if they aren’t already full of the tasty treats! Besides the animals (of course! 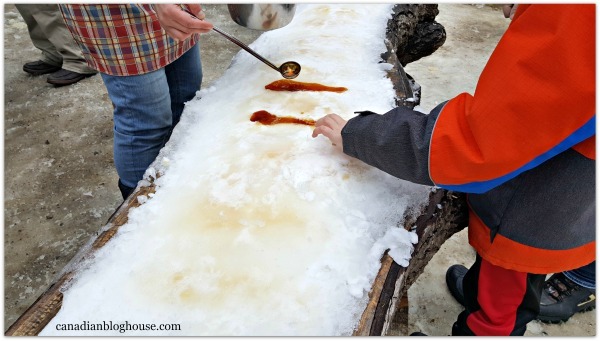 ), one of our favourite things about Parc Omega in winter was a visit to the Cabane à sucre! 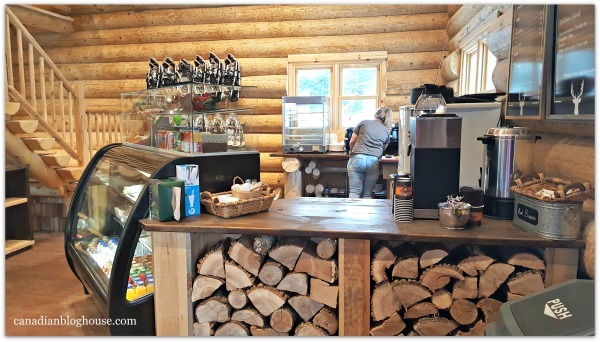 How did we not know about this heavenly cabin in the woods at Parc Omega?! 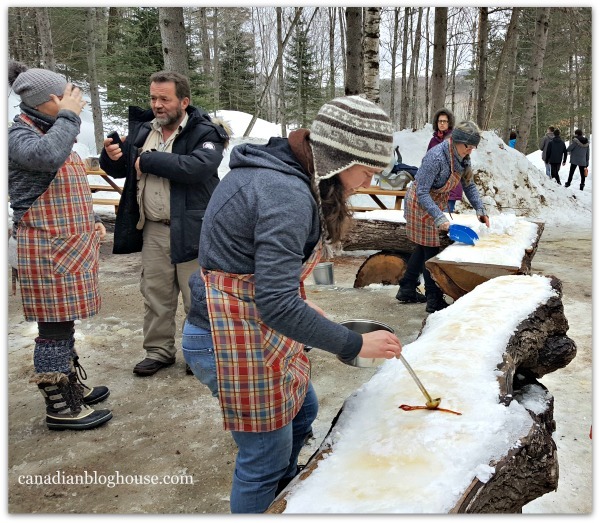 Ève Senneville, Directrice exploitation, cabane à sucre, and her staff, serve up mouth-watering maple treats and our favourite – maple taffy – made fresh on-site during the late winter/early spring months. 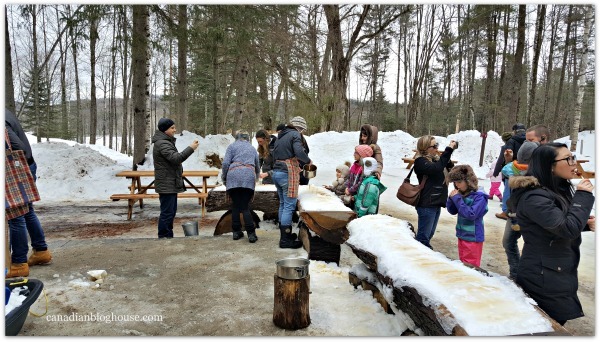 While we make our Canadian Maple Taffy at home in winter, there’s nothing quite like eating maple taffy made fresh in the cold Canadian outdoors at the Cabane à sucre! This maple taffy was divine! 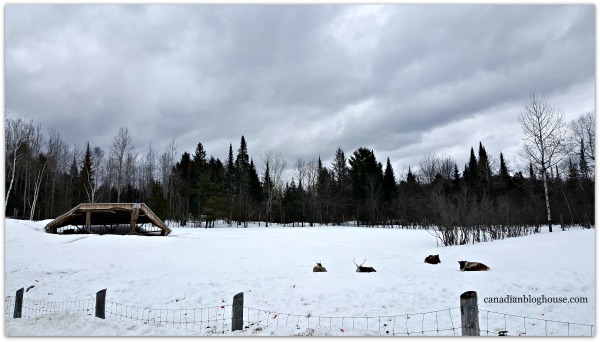 So after a fun-filled experience at Parc Omega, we realized there were all kinds of reasons to visit Parc Omega in winter. 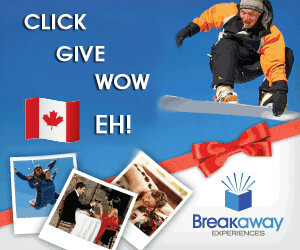 Wondering if you and your family would enjoy a winter visit too? 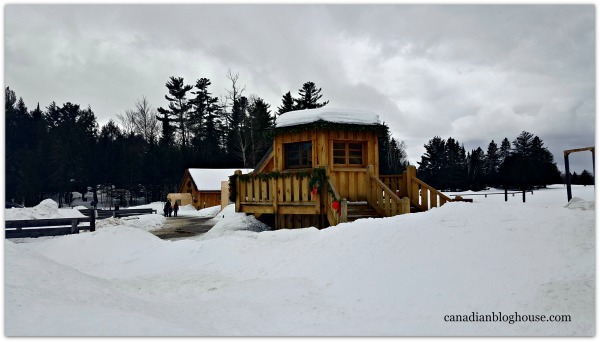 Cabane à sucre – This is our new-found reason to visit Parc Omega in late winter – and it should be one of yours. 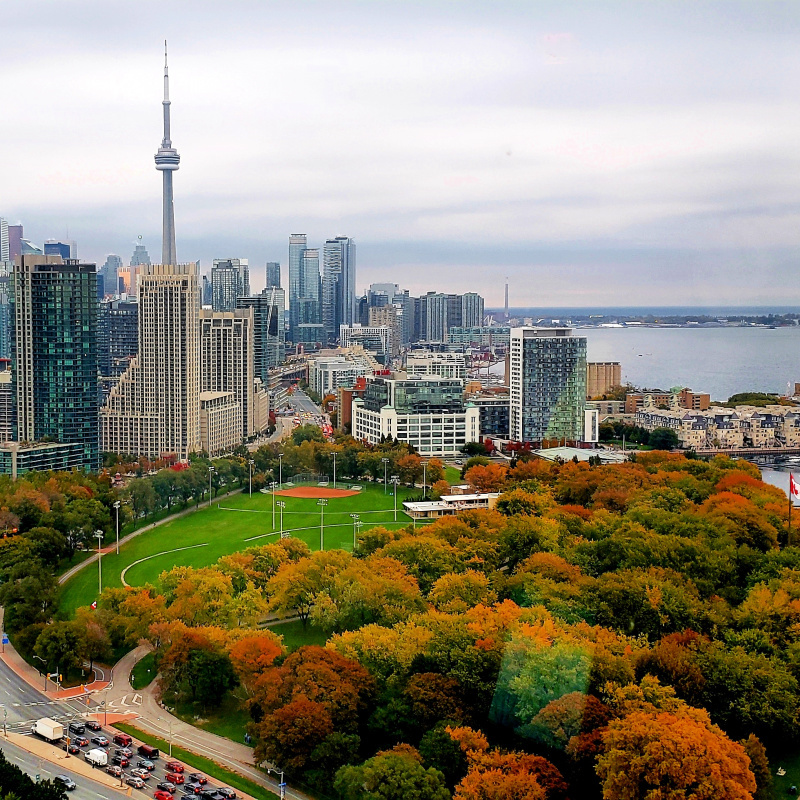 Because…mouth-watering maple…everywhere! Need I say more? 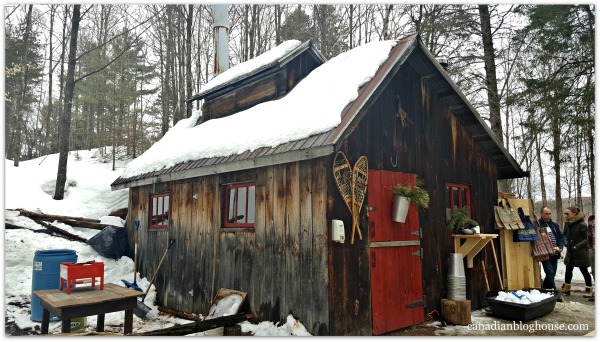 The whole Cabane à sucre experience is wonderful – from the beautiful setting in the woods, to watching Ève and her staff making maple taffy, to the amazing scent of wood and maple products surrounding you. 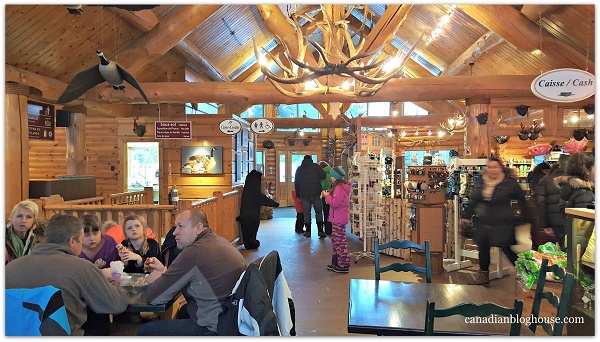 Speaking of maple products, do not miss the chance to take home some delectable Parc Omega Cabane à sucre treats. We brought home some maple sugar fudge (wow!) and our absolute favourite – maple cream. You can use maple cream for spreading on many things including toast, however, just give me a spoon to scoop with and I’m in maple heaven! Winter Is “Low” Season – The snow and cold keep many people away from the park in winter. Don’t let it stop you. If you love the great Canadian outdoors, you’ll truly enjoy Parc Omega in winter, and you will enjoy everything without the crowds. Animals Don’t Care About The Weather – Rain or snow, cloudy or sunny, Parc Omega animals are well-suited to our Canadian climate. You will find most of the animals out and about, no matter the weather. Well…except maybe the bears. They do like extra sleep in winter of course! Plus, the snow makes it fun to “track” the animals! The Deer Love Carrots No Matter The Season – If you are willing to offer some sweet carrots out the window of your car in minus 20 degree temps – you’ll find plenty of deer willing to help you unload those carrots! 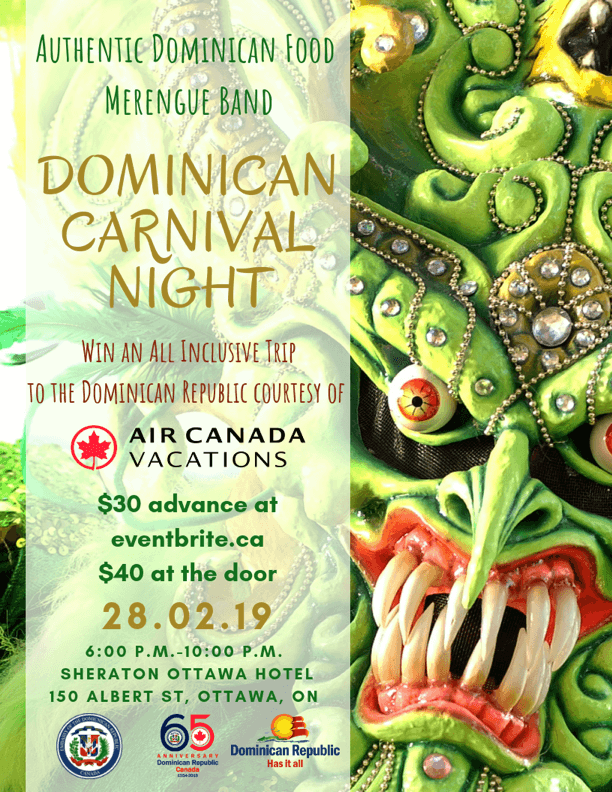 It’s Just A Short Drive – If you live in and around Ottawa-Gatineau, Montreal, or Mont Tremblant, you are within an easy hour’s drive from Parc Omega. 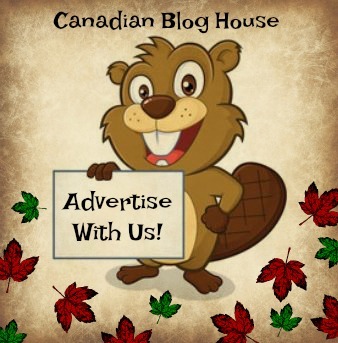 The Horse-drawn Wagon – Sleigh rides aren’t just for Christmas time! Entertain the kids with a fun-filled winter sleigh ride at Parc Omega – free of charge! Discovering Canadian Wildlife In Their Natural Habitat In Winter – Just as we did, you’ll see the majority of park animals out and about and enjoying the cold weather and snow. The caribou were so comfortable lying in the snow, that they were lounging in the fields with their eyes closed. You Can Warm Those Fingers & Toes – Personally, I have a hard time spending any length of time outside when it’s cold, thanks to my lousy circulation, unless I prep myself with all kinds of those “heated” boot and mitten inserts. The great thing about Parc Omega is that they have put thought into keeping their guests warm while enjoying this great outdoor park in winter. 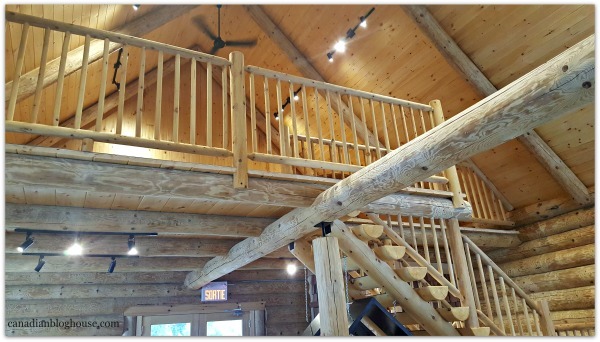 You’ll find various shelters, cabins, and even a heated tipi, where you and your family can rest up, warm up, and get ready to head back outside to play! No Shoes Like Snow Shoes – Bring your favourite pair of snowshoes (rentals are available), strap them on, and head out on the many trails to get up close and personal with the great outdoors that awaits you at Parc Omega. If you are lucky, you might even get a chance to cozy up to some deer along the trails! Artist Michel Therrien – Using only his chainsaw, Michel fascinates visitors with his Canadian wildlife sculptures! Michel entertains the crowds Thursday through Sunday. The Park House – At Parc Omega’s main restaurant, they have kicked fast food up a whole notch, with their brand new chef from Montreal, Charles Gagliano, and his maple-inspired, sugar shack menu. 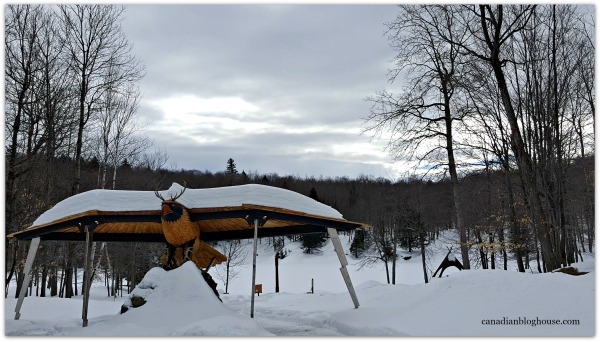 Currently available during the late winter/early spring season at Parc Omega, you can enjoy some of Chef Gagliano’s specialties yourself: pea soup, beans in maple syrup, eggs a la cabane à sucre, maple sausages, maple salad, chili, paninis, and much more! 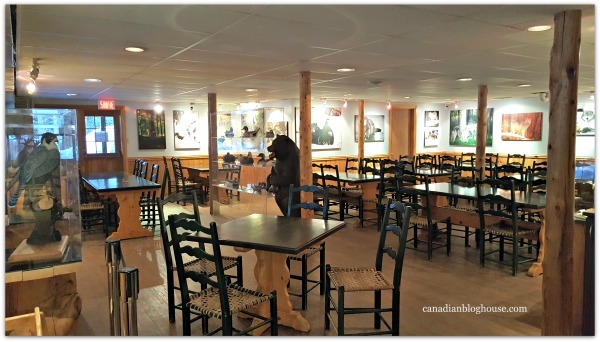 If you try nothing else from the Park House restaurant during your time at Parc Omega, and you love fries and maple syrup, give the Park House Maple Fries a try. 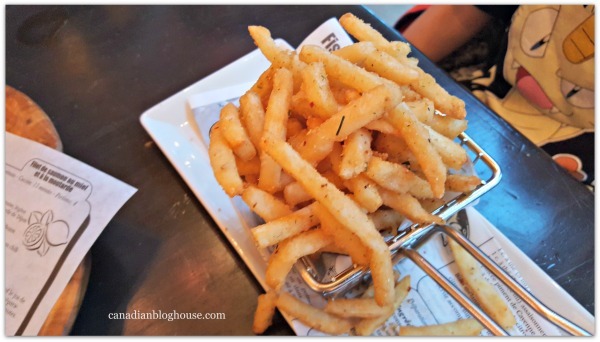 They were a huge hit with us, and something we would most definitely order again. 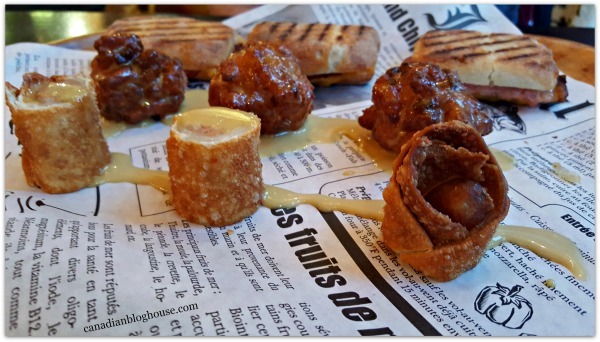 Here you can see a few of the menu items we got to sample, like the yummy paninis, the decadent mac and cheese balls, and those maple-wrapped sausages in front. I’m getting hungry just looking at these photos! Quebecers know how to make a great pea soup, and Chef Gagliano’s pea soup is a delicious version! 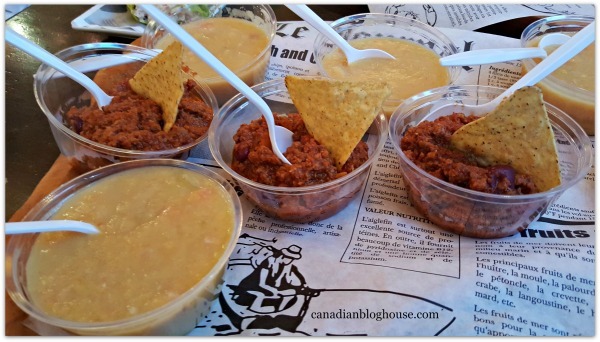 For the fussiest of eaters, the chili and nacho chips are a great option (not too spicy!). 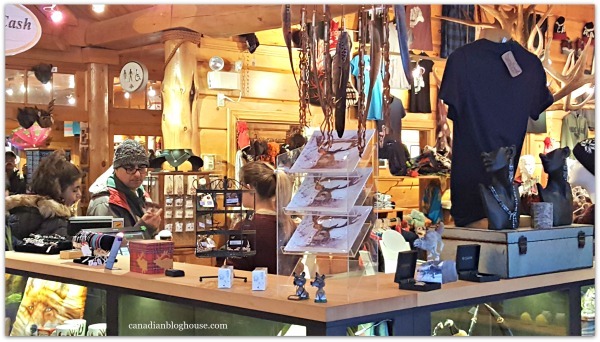 The Park House Gift Shop – Don’t leave home without some extra cash for a souvenir from the Park House Gift Shop. This is one of those gift shops that is fun to explore and features beautiful, interesting, and fun merchandise. Personally, I fell in love with the wonderful cozy socks they have there…but forgot to grab myself a pair on the way out! Next time! The Park House Exhibition Hall & Kids Play Area – How we missed this great area of The Park House during our first visit, we don’t know. If you’ve got little ones, be sure to take them downstairs. 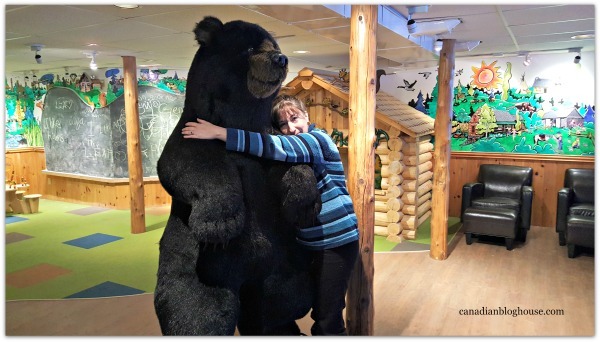 There’s a great play area for the kids, and a lovely gallery of paintings and sculptures featuring the animals of Parc Omega, for the adults. As I am always a sucker for a crazy photo opportunity, I love the life-sized stuffed animals you can find at The Park House! Here’s me and my new Parc Omega friend! Staying At Fairmont Le Château Montebello? 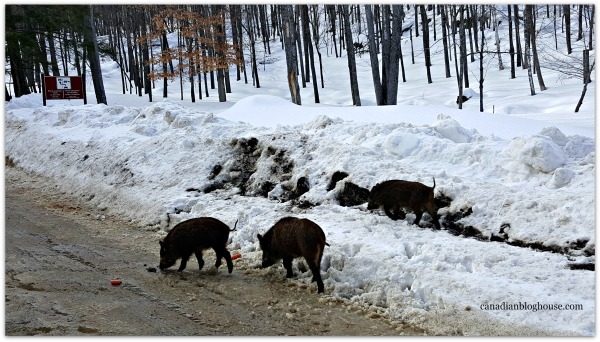 – Parc Omega is just a short 6-minute drive from this well-known resort. 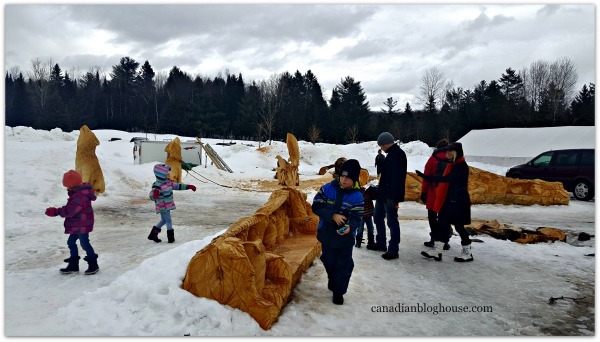 Parc Omega is a great place to take the kids while visiting Fairmont Le Château Montebello! One last tip for you! GAS! We arrived at Parc Omega with about 1/4 tank of gas. As the main activity at Parc Omega is the 15 KM/1 hour 30 minute drive around the park, we decided it would be smart to gas up before heading into the park. 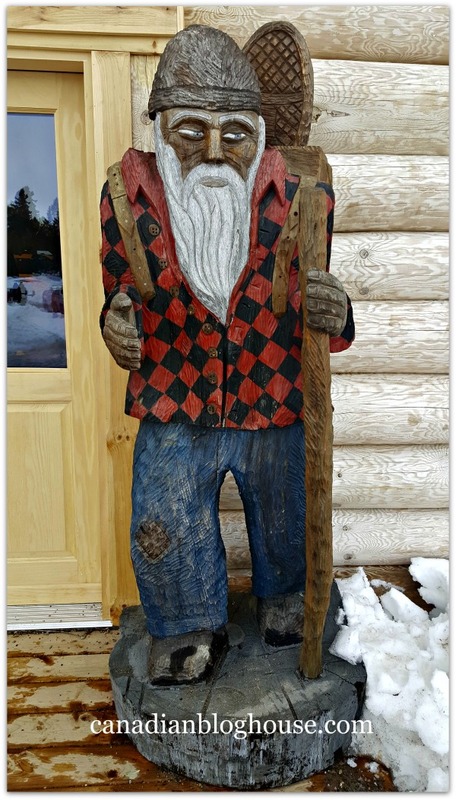 You will find a gas station just south of Parc Omega at the corner of Route 323 and Highway 148, just inside the town of Montebello. Looking to make your drive from Ottawa to Parc Omega even more of an adventure? Do like we did and take the ferry across the Ottawa River from Cumberland, ON to Masson-Angers, QC. 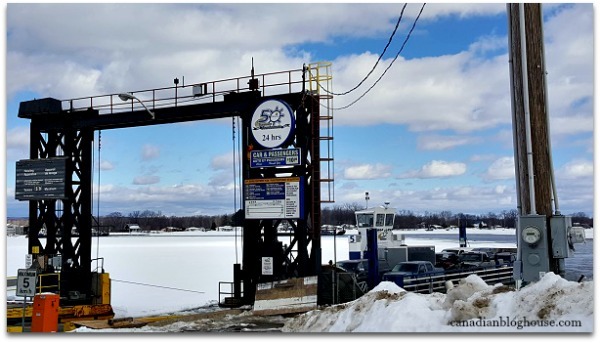 It’s a super short ferry ride and can potentially cut down quite a bit on your total driving time…or simply add some fun to your adventure! The ferry costs $10.00 per car (each direction). A big thank you to Serge and Parc Omega for a fabulous day in the Outaouais! For more information, check out the Parc Omega website! Have you ever been to the park? What do you love most about Parc Omega? Oh my goodness Sandy, this place looks fantastic. Your write up and photos will most definitely generate a lot more business. Truly amazing review! Thanks Christina! 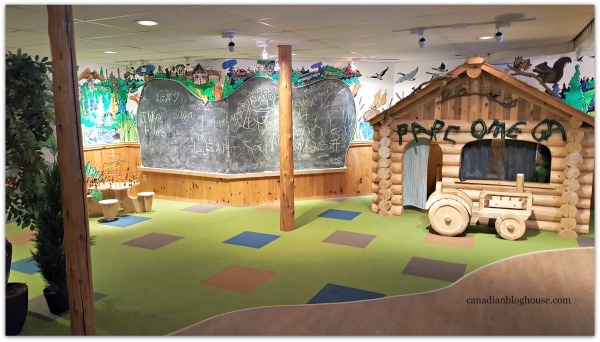 It truly is a great place to take the family, no matter the season! Appreciate you stopping by and your very kind words!! Parc Omega has been on our list of to-dos with the kids since they were born. 12 years later and we have not made it yet! It is firmly on the agenda for this summer! Though you make a winter visit tempting, too! Oh Brenda! That’s a long wait! I truly hope you get to go sometime soon. For your first time, I would probably recommend the summer months just so you get a feel for the overall park. But go back next winter in time to experience the park in all it’s snowy glory. 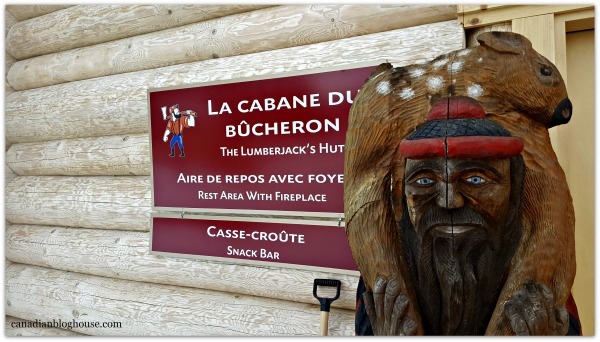 Plus…don’t miss the cabane a sucre! Thanks for stopping by, Brenda!